In case you been sleeping under a rock or drifting in space, here is what you may or may not know what’s going in the world of movies. It’s been released last week that Marvel released another trailer for the upcoming March movie Captain Marvel. In this trailer, we get to see some awesome fight scenes with the character Carol Denvers as she uses cosmic powers. We also get to learn about how did she get these powers. Young Nick Fury is also in this movie and he is going to be involved with Carol’s adventure as they encounter other cosmic people like the shape-shifting aliens the Skrulls and learn about the Kree army in which gave Carol’s powers. Revealed this Friday, Marvel just unvieled the long and awaited trailer for the 4th Avengers movie for 2019. This new trailer also revealed the title. No longer called Avengers 4, but now it is officially called Avengers: Endgame. Taking place after the events of Infinity War, Iron Man and the rest of heros mourn the loss of their heroic comrades after a battle with Thanos. Returning characters like Hawkeye is back, but with a new gear in which he goes by the name Ronin. Scott from Ant-Man is back and he wants to be part of the action. Avengers: Endgame will be released on April 2019 instead of May. Martial Arts Hero Shang-Chi joins the MCU?! If you guys thought that Black Panther was a revolutionary movie with a diverse cast of African Americans, get ready for another character to influence the Asian-American community for this kung-fu hero. It’s been reported that the martial arts fighter Shang-Chi will most likely get his own movie within the MCU. 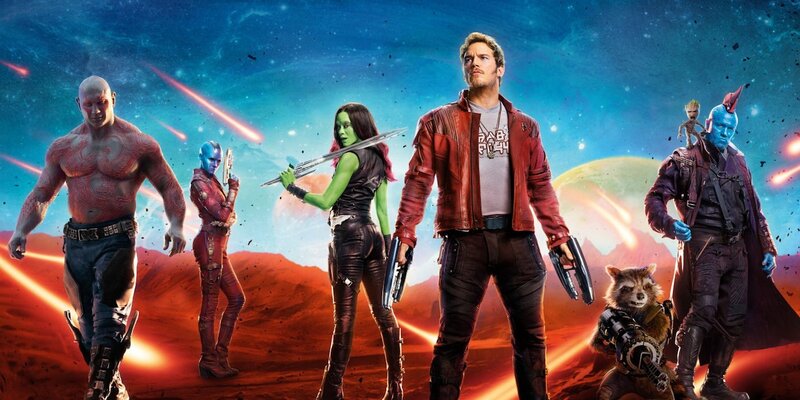 This movie project will take place after the movie Avengers 4 is finished. 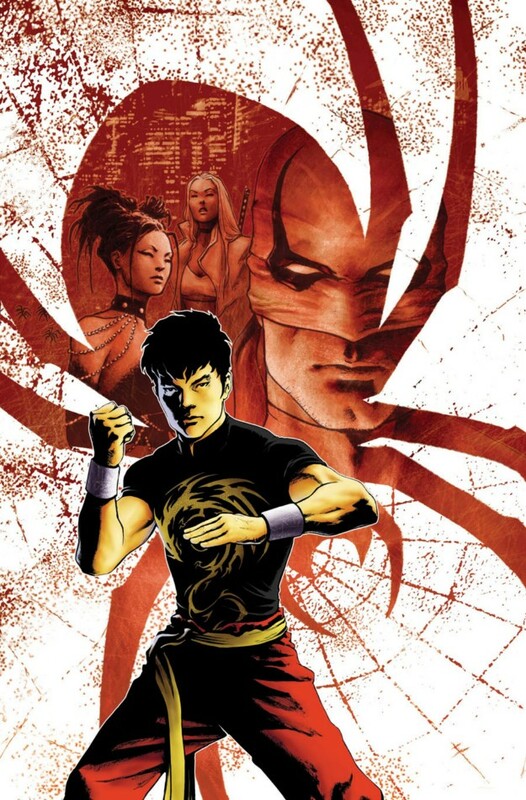 If you think Amadeus Cho Hulk or Cindy Moon Silk is a great Asian Marvel hero, you have not met Shang-Chi. If you’re wondering, who is this character and why is he great, IGN has you covered. I am not going to cover everything they described, but I will point out the highlights. He’s pretty much Ryu from Street Fighter! IGN described Shang-Chi has a warrior devoted to fighting and training. Shang-Chi travels all over the world in hopes to mastering his techniques. No super soldier serum needed, just martial arts! Ign pointed out that Shang-Chi is a hero that doesn’t even have super powers. It’s mentioned that he doesn’t need any support for combat such as Daredvil’s heightened sense or Captain America’s super soldier serum. Instead, Shang-Chi just trains himself to be a strong human and his abilities allows him to even deflect and dodge bullets. He is the master of hand to hand combat without powers… or it seems. I guess Marvel wanted to give Shang-Chi powers. IGN later mentioned that Marvel eventually gave him the ability to spawn clones and the clones can imitate his fight style. 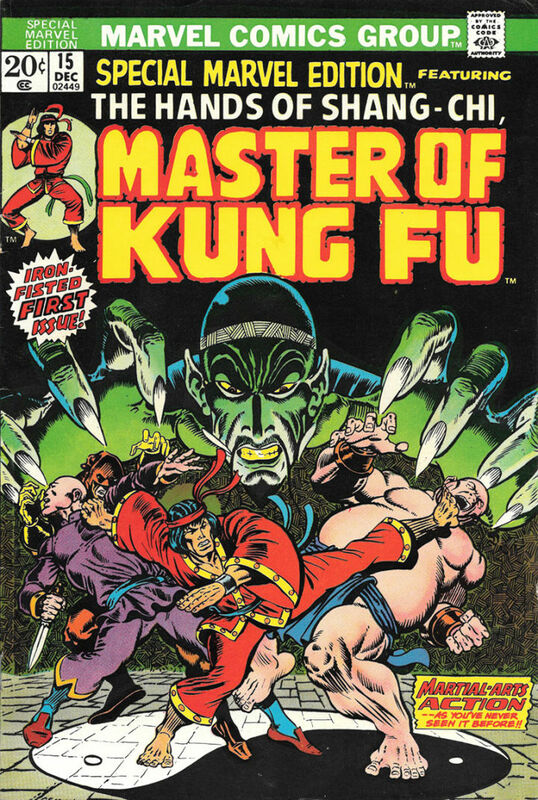 Shang-Chi made his debut in 1973’s Special Marvel Edition #15. The 70’s was the peak time for superheroes in comic books. Also, around this time, the 1970’s was the time where kung-fu was popular in comic books and movies. Unfortunately, it didn’t last as the 80’s came by and the plans of a TV series based on Shang-Chi never saw the light of day. Shang-Chi has teamed up with many Marvel heroes in the past. Shang-Chi has helped Spider-Man in fighting after he lost the Spider Sense ability. He has also teamed up with Daredevil and the Avengers. He has also helped with his martial fighter friends such as Iron Fist in Heroes for Hire and Collen Wing in Daughters of the Dragon. Currently, Shang-Chi is in the free mobile game Marvel Future Fight. Despite his hand to hand combat skills, he never made it in any video game besides app game. Now with the news from Marvel, movie writer Dave Callaham will be in charge of the screenplay who is also working on the movie Wonder Woman 1984. What do you think about this character? What’s your opinion on a movie focused on him? Hello everyone welcome back to another exciting day in the internet. I got some awesome news in the world of Marvel and it is not about Spider-Man! Revealed by Entertainment Weekly, Marvel revealed some amazing screenshots of behind the scenes of the upcoming MCU movie, Captain Marvel! Revealed in the screenshots, we see the actress Brie Larson donning the superhero suit of Captain Marvel/ pilot Carol Danvers and we also get to see a young version of Nick Fury played by Samuel L. Jackson himself! Also revealed online, we get to see what appears to be a returning villain named Ronan from the first Guardians of the Galaxy movie and Korath. We also get to finally see the Skrulls which is an alien race that has the ability to shapeshift into anyone and they are well-known for being enemies for the Fantastic Four. The movie is set to be released on March 8th, 2019. The movie will take place in the 1990s way before Avengers: Infinity War; it will be a solo origin movie. The movie will focus on this half-human, half-Kree hero Captain Marvel fighting evil and meeting iconic characters like Nick Fury and the Ronan. MCU news: Possible Ms. Marvel appearance after Captain Marvel? Goodbye Inhumans and hello season 6 of Agents of Shield! Marvel has some good and bad news today! According to an article from IGN, MCU/Marvel Studios President Kevin Feige announced that he has plans of introducing the super heroine Ms. Marvel. 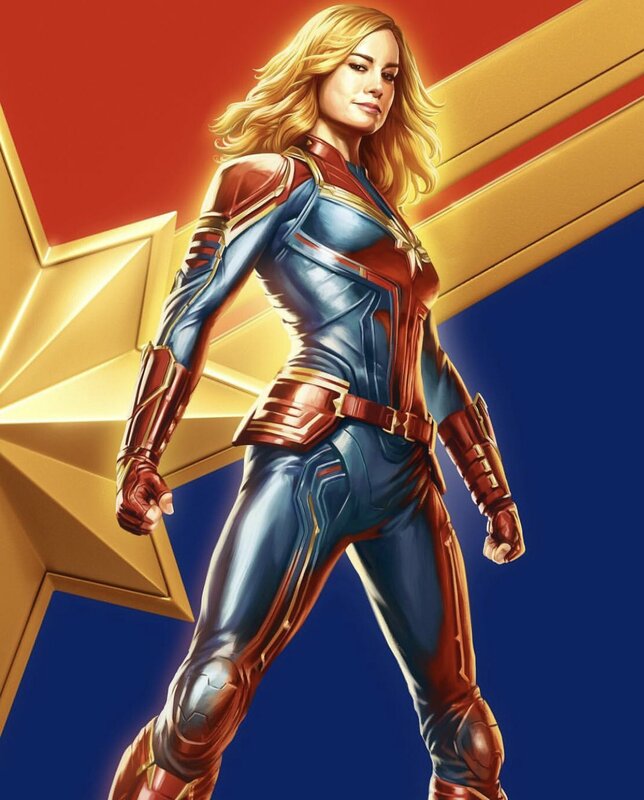 Her appearance will most likely appear after they release the 2019 movie Captain Marvel. If you don’t know who is Ms. Marvel, Ms. Marvel is a superhero character that first appeared in Captain Marvel #14 (August 2013) and she debuted in her own issue February 2014. Her identity is Kamala Khan and she is a Pakistan American citizen. She is Marvel’s first Muslim super hero and her comic has spread positive widespread. Her powers allows her to extend and morph her limbs. 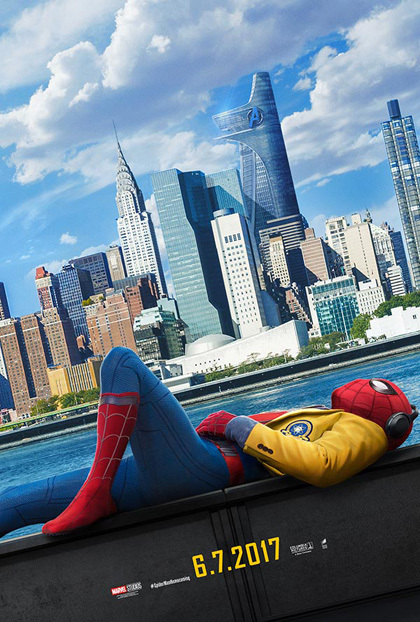 Marvel may be able to make some great superhero movies, but the TV shows is something else. Unlike the well received show Agents of Shield, the recent MCU series Inhumans is getting some negative feedback. According to IGN, Channel ABC canceled the series Inhumans. With only eight episodes in total, the channel is pulling the plug. 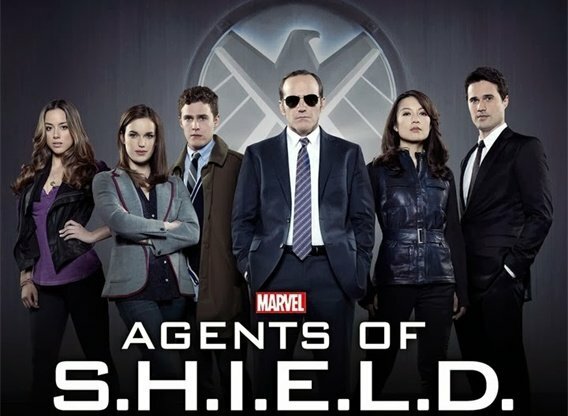 Speaking of Agents of Shield, ABC will renew the series for the 6th season. The new season will have 13 episodes and it is hinted that it will reference the recent Marvel movie Avengers: Infinity War. It’s unknown when will it begin. Thank God it’s Friday! Welcome everyone for this Friday post. If you are reading this post right now, this will be the biggest moment in your life because today is the official movie release of the long anticipated superhero film Marvel’s Avengers: Infinity War. This movie was in development for about 10 years since the first MCU film Iron Man in 2008. From 2008 Iron Man to 2018 Black Panther, this was the longest wait; especially Marvel/Disney had to get rights from companies such as Hulk belonging to Universal and Spider-Man from Sony. Marvel has brought all the superheros together and to face a major threat that holds the fate for humanity and the galaxy. The disbanded Avengers are back together, the young Spider-Man joins this galactic fight, Dr. Strange join forces, the recent king of Wakanda Black Panther must enlist his Wakanda soldiers to help fight the evil aliens and we have the ragtag Guardians of the Galaxy to help. The main villain Thanos is collecting 6 Infinity Stones for his Infinity Gauntlet. In trailers, he has two in his gauntlet. Thanos is not alone his world eradication because he has children team called the Black Order. This will be the greatest crossover ever and this is a fight that will decide the fate of the superheros. If I do see this movie, I will not be spoiling anything about this movie #ThanosDemandsYourSilence . Please respect the viewers and do not ruin this for anyone. Besides this movie, this is the last Friday for April and as we get close to May, get ready for upcoming events. For the blogging team OWLS, we already have decided the next blog tour and I will be posting my post on May 1st and the medium I choose will not be an anime or cartoon. In the movies playing in theaters we have the upcoming Star Wars story, Solo: A Star Wars Story. This movie will talk about the iconic character Han Solo in his earlier youth and we get to see characters like Chewbacca and Lando Calrissian (he first appeared in The Empire Strikes Back). If Avengers wasn’t enough for you, we have the return of the lewd and rude antihero, Deadpool 2. Ryan Reynolds returns as the Merc with the Mouth and he must create a team and fight against a futuristic cyborg antagonist named Cable (the same actor is also doing Thanos) who is hunting a mutant child. Here are some videos to hype you this weekend. 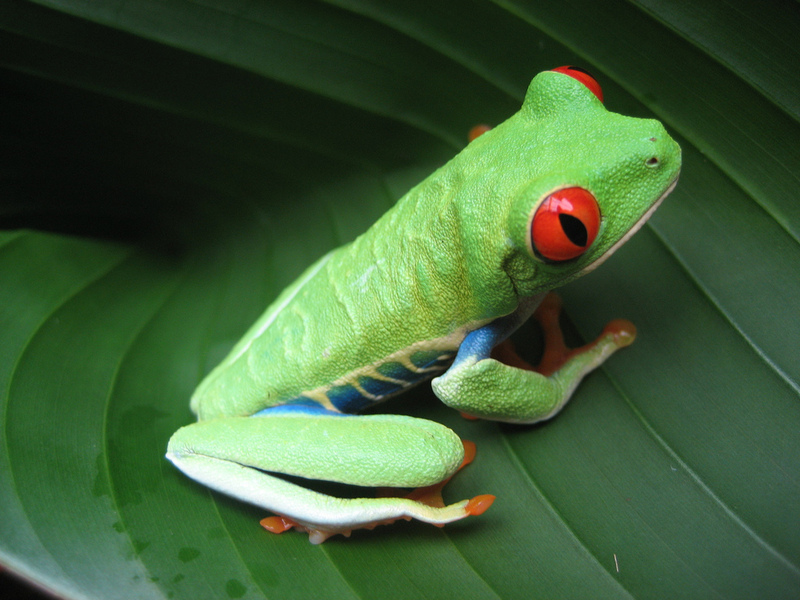 Friday Funny 156: Find meme, post it, get ignored… get ignored? Thank God it’s Friday! Hey everyone, this is Matthew from Matt-in-the-Hat. This is the second week of Friday in April and I hope everyone is doing okay. This weekend will be busy for me because I have plans with the family this weekend, so just in case I don’t respond quickly online, you will know why. Also, if you didn’t know, we already in Spring and this season is the beginning of spring anime such as My Hero Academia season 3, Sword Art Online Alternative: Gun Gale Online and Tokyo Ghoul:re. As a way to promote the new anime Tokyo Ghoul: re, Viz Media (English manga license company) is having a sale on all Tokyo Ghoul manga in digital format. This includes all 14 volumes of the original manga and the current volumes of TG:re. Originally, in North America, these digital books would cost $8.99, but with this sale, it is now $6.99 and it will stay like this until April 23. If you like the series and you want to read the manga on the go, take advantage of the sale. Currently, we have 2 weeks until the movie Avengers: Infinity War is released in theaters. You can see people are hype for this movie because it has been planned out for the last 10 years in the MCU world. The first MCU was Iron Man and excluding this one, the recent film was The Black Panther. I hope you are caught up with everything. Since this is the only news I have, go and look at memes! To help hype for Infinity War, here is more movie trailers from MCU phase 2! Phase 2 is over. 2 weeks until Doomsday!